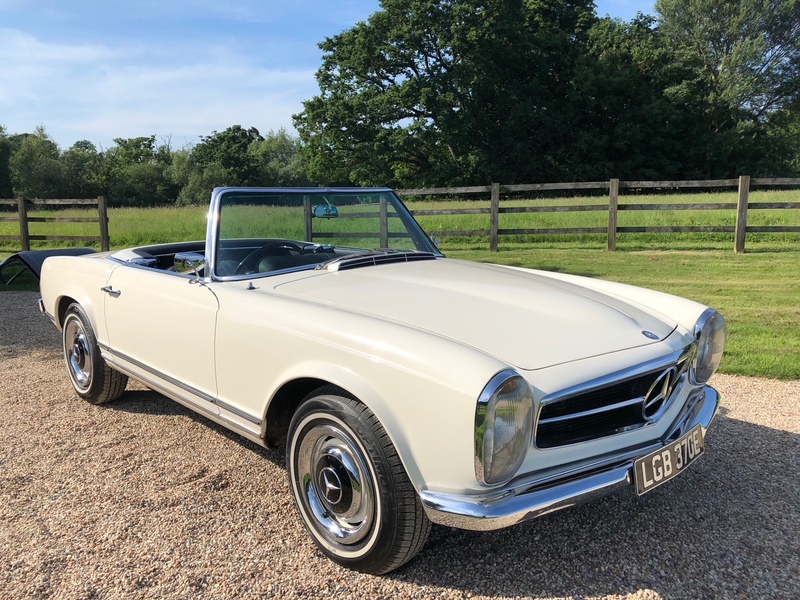 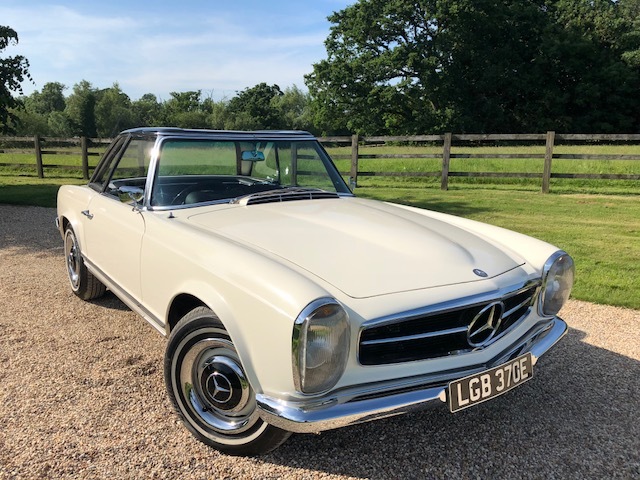 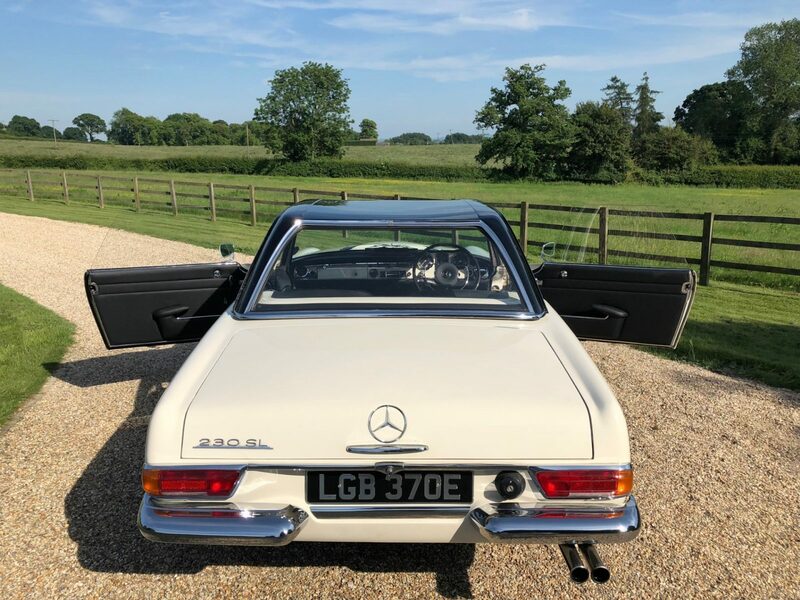 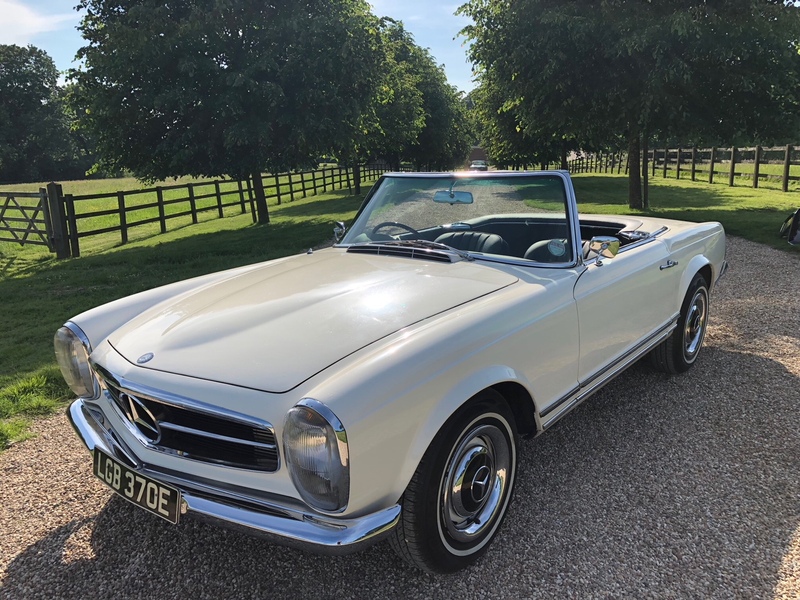 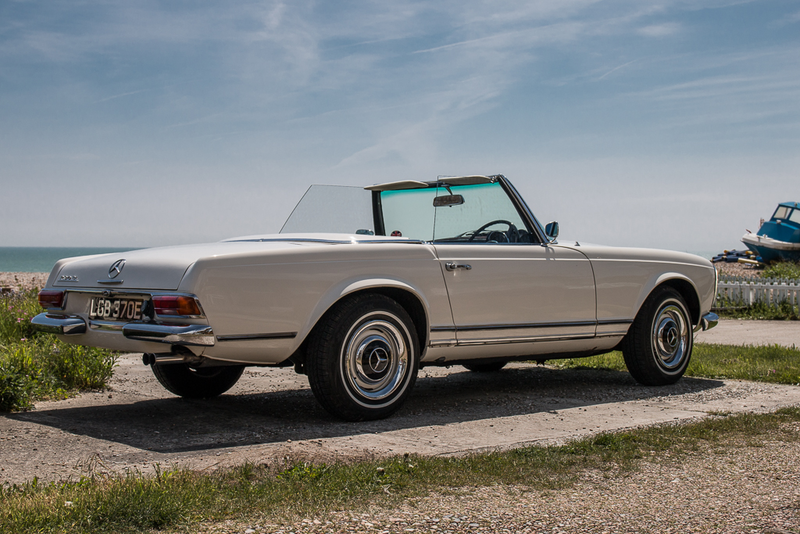 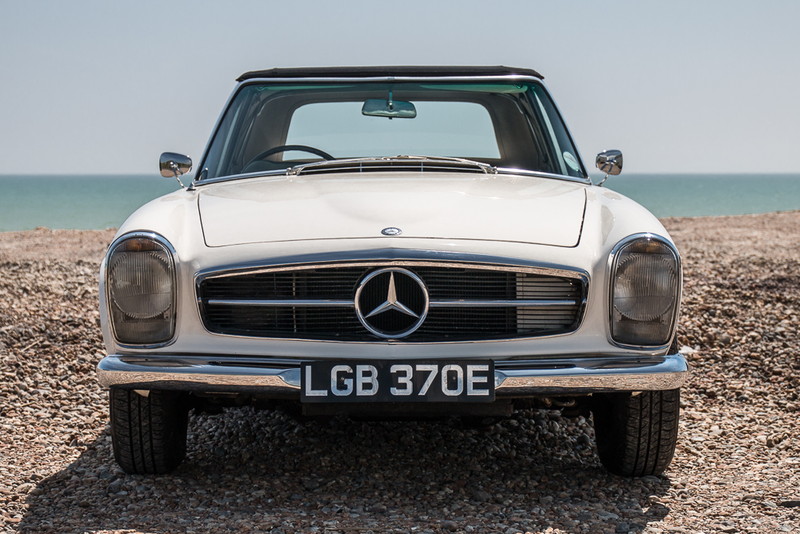 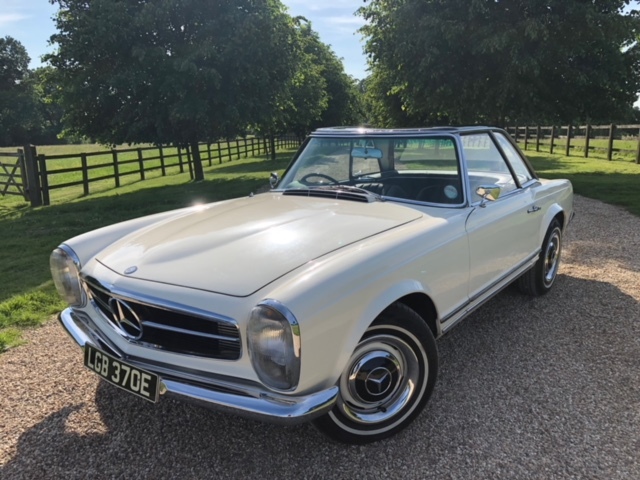 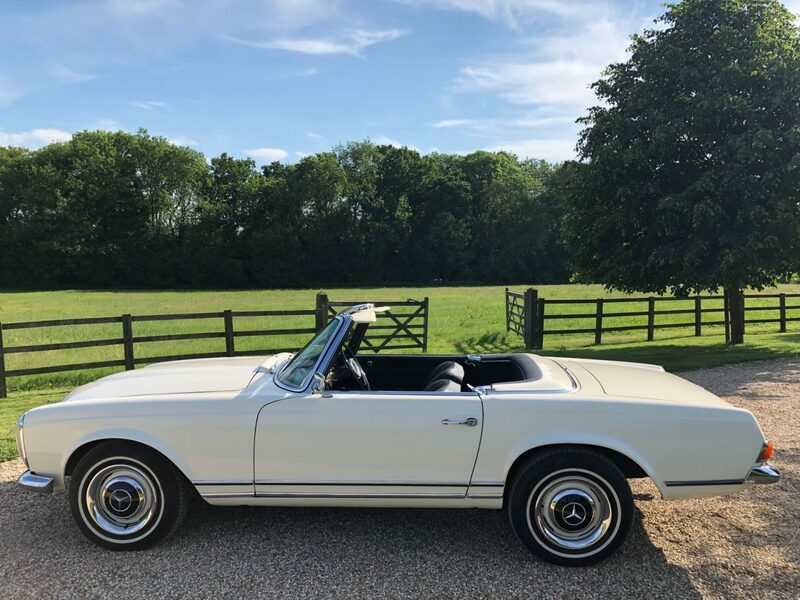 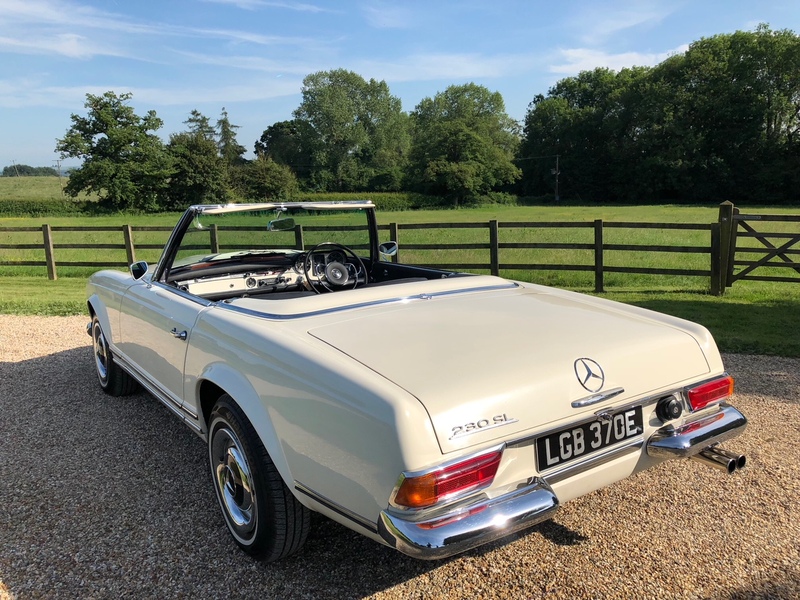 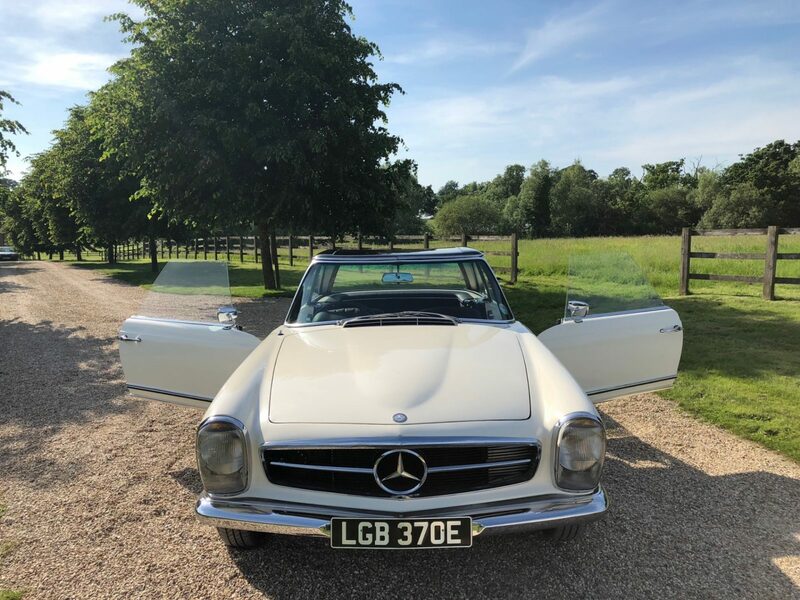 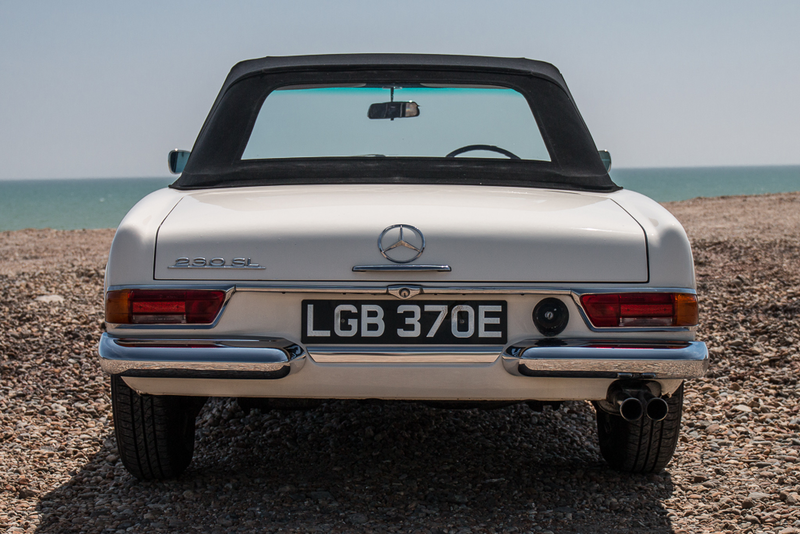 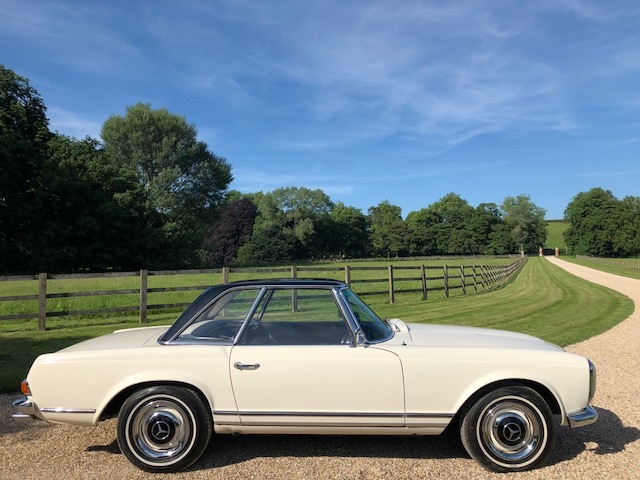 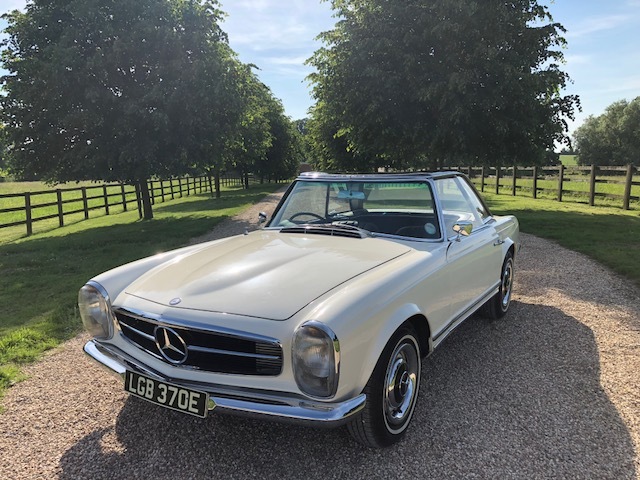 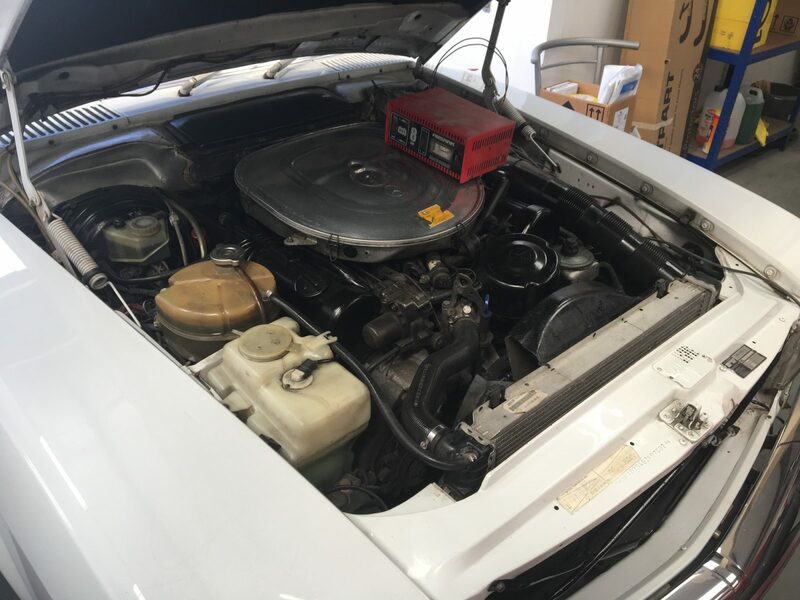 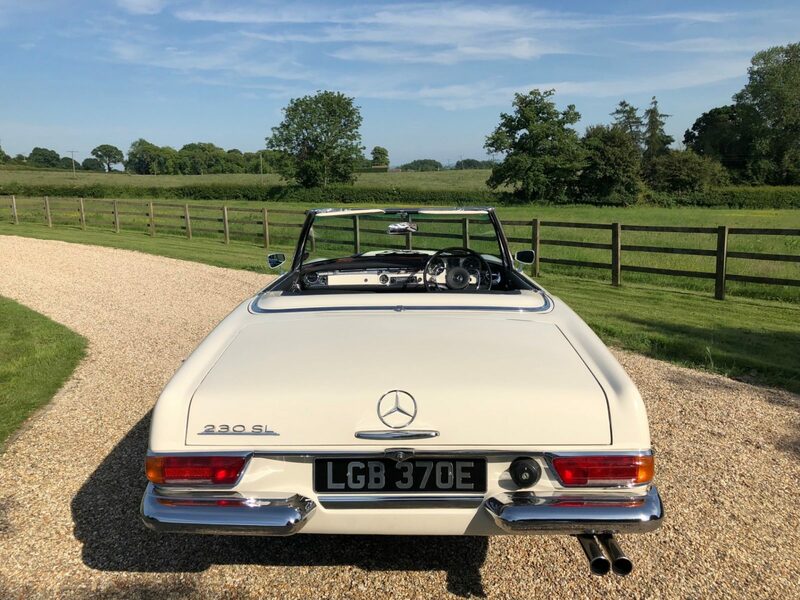 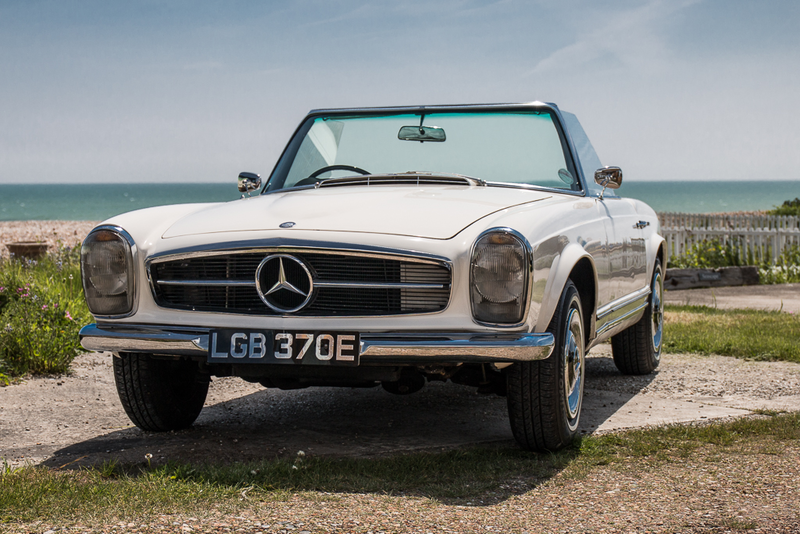 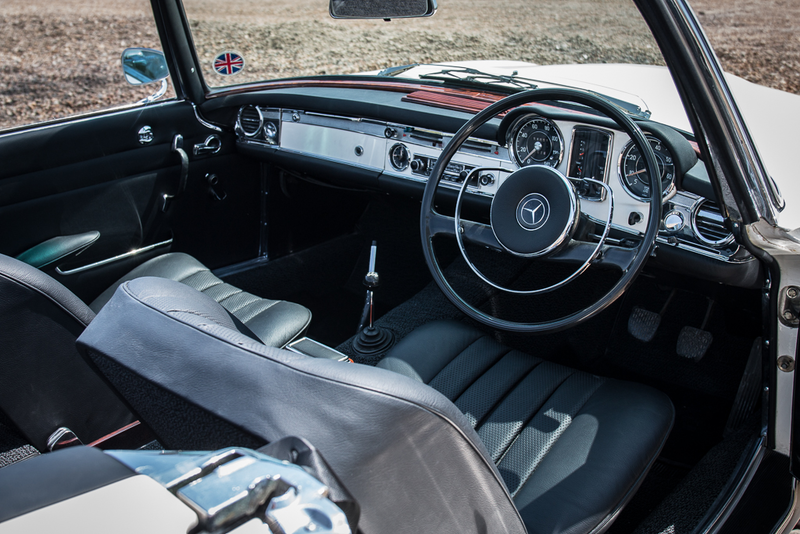 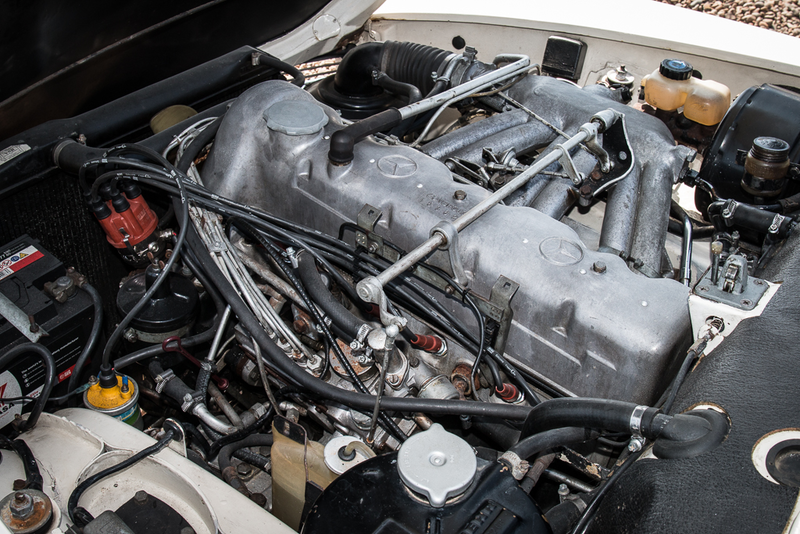 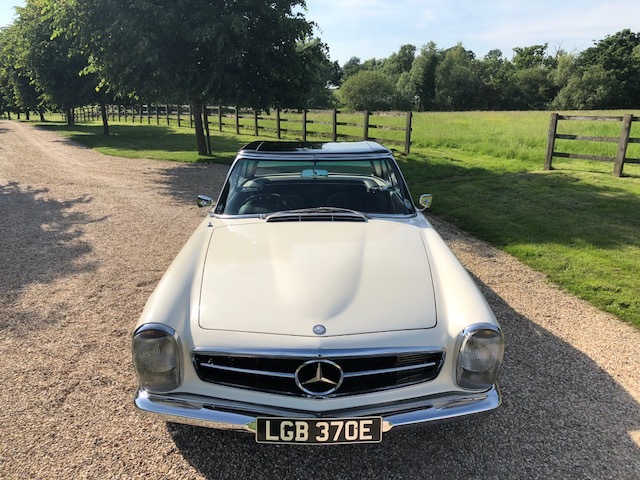 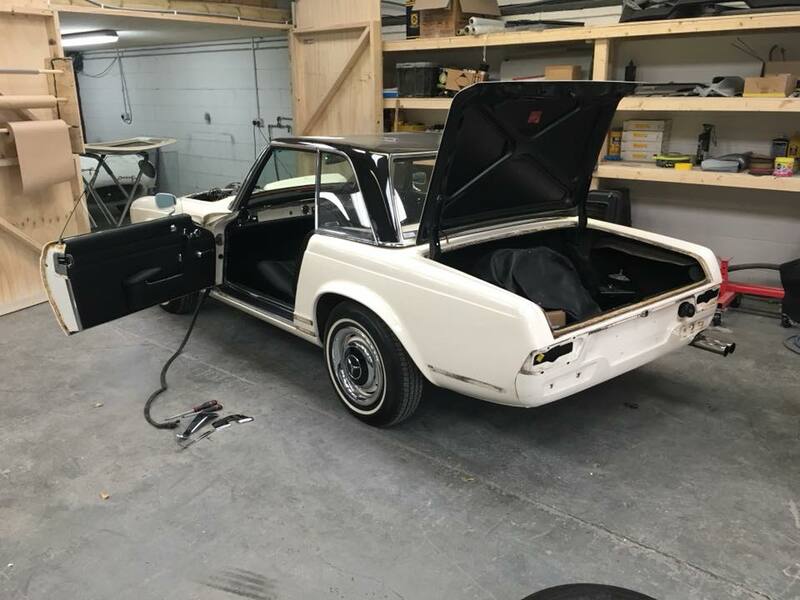 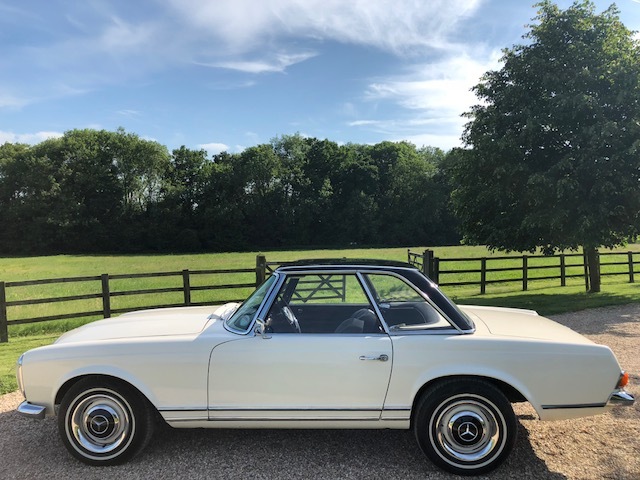 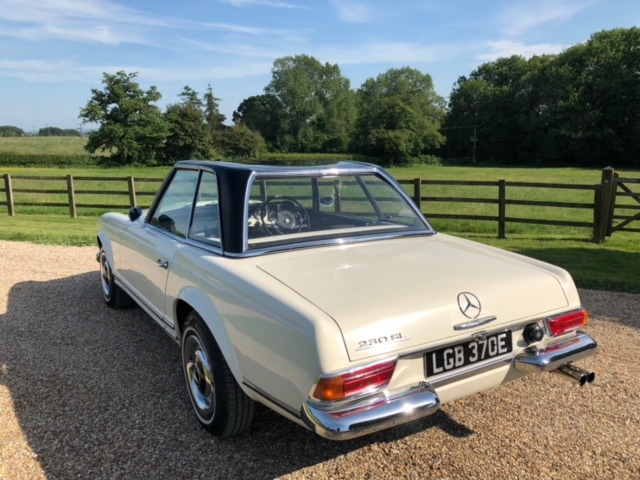 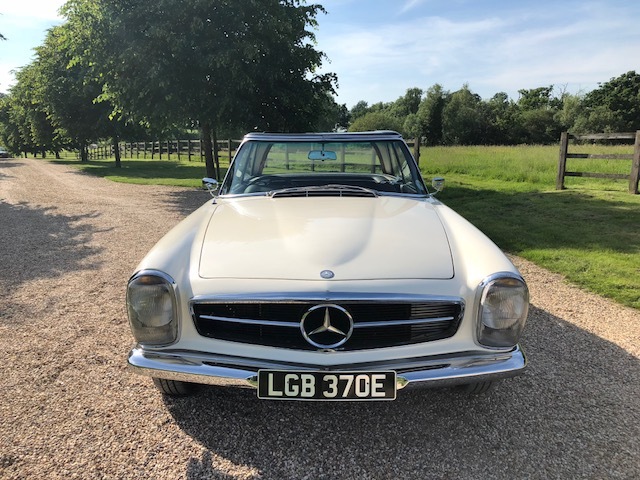 Mercedes 230 SL Pagoda RHD. 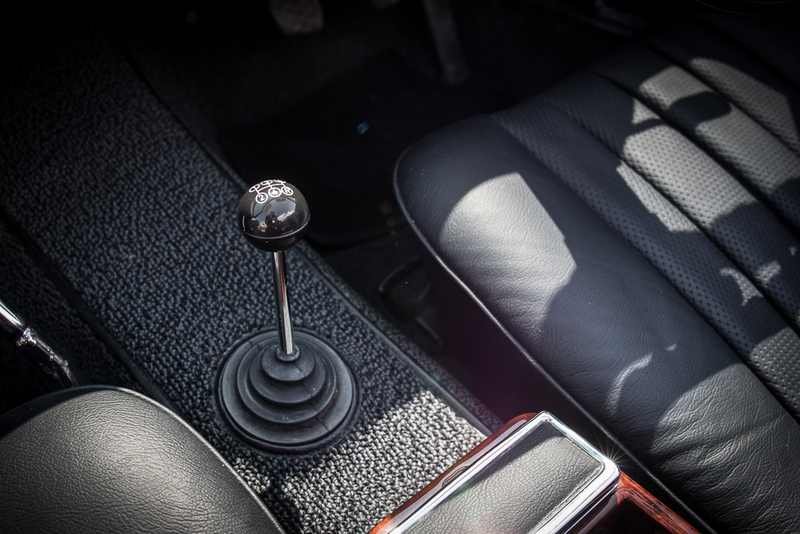 Very rare 5 speed with very few owners this is a lovely vehicle with a good history file and detailed notes by previous owners back to early 90s. 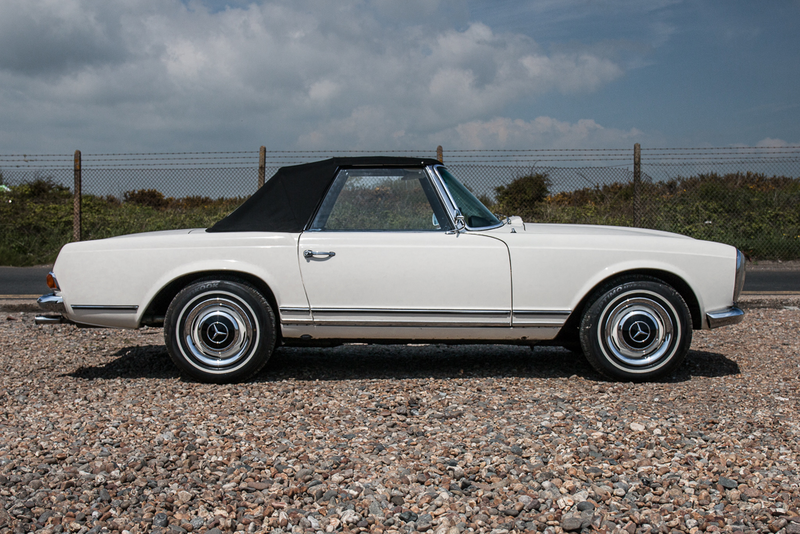 A rare RHD that is very well priced in the market place. 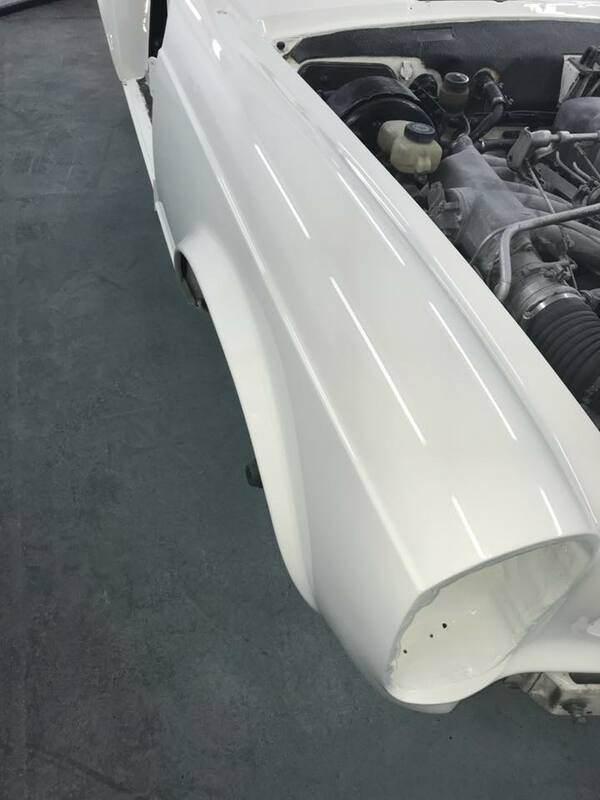 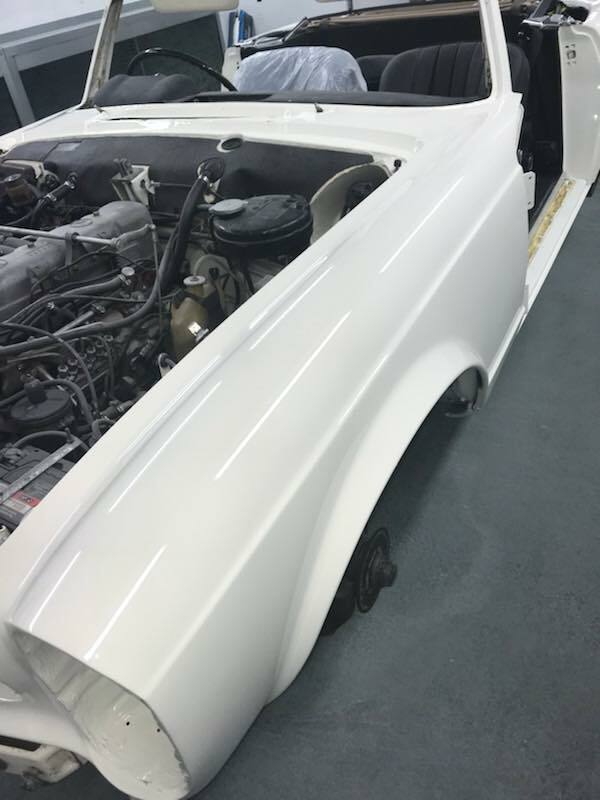 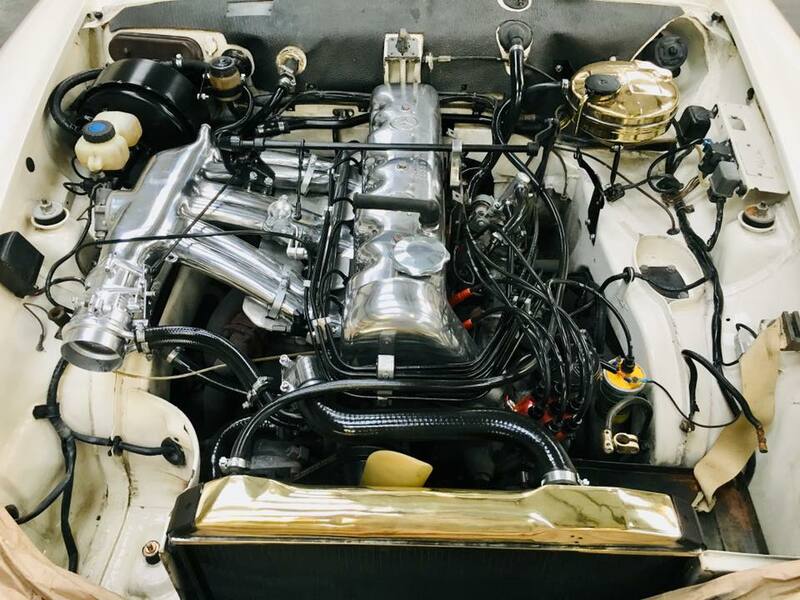 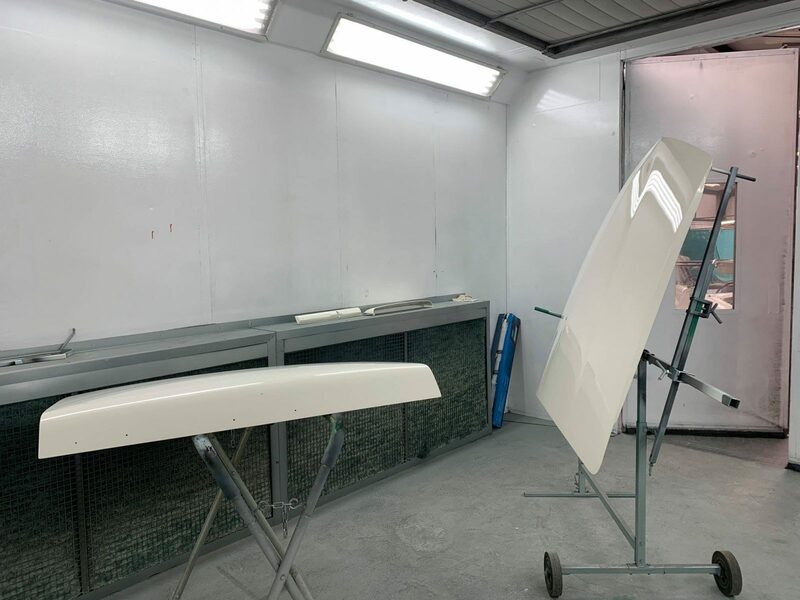 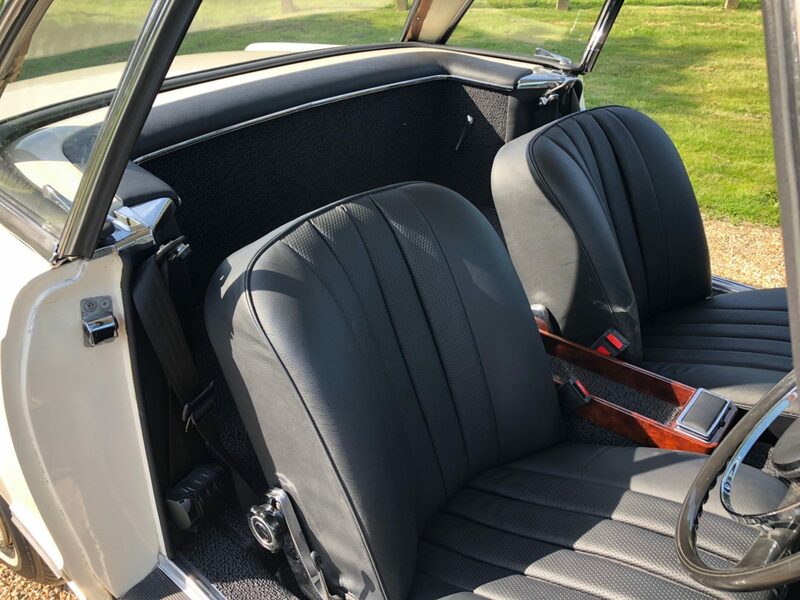 Having had a full detailed bare metal respray and engine completely detailed with all items highly polished this is a fantastic example and one of the best there is. 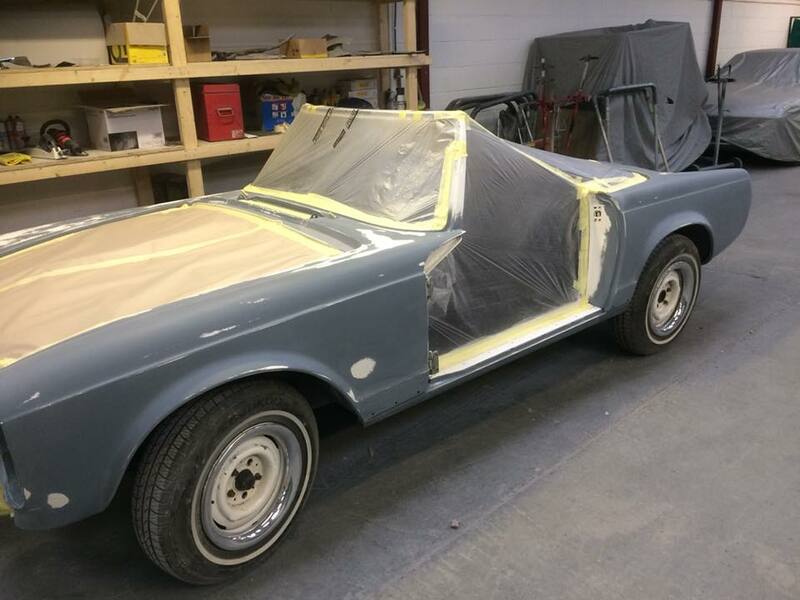 Many weeks of work by our team totalling in excess of £40000 this classic car will not disappoint. 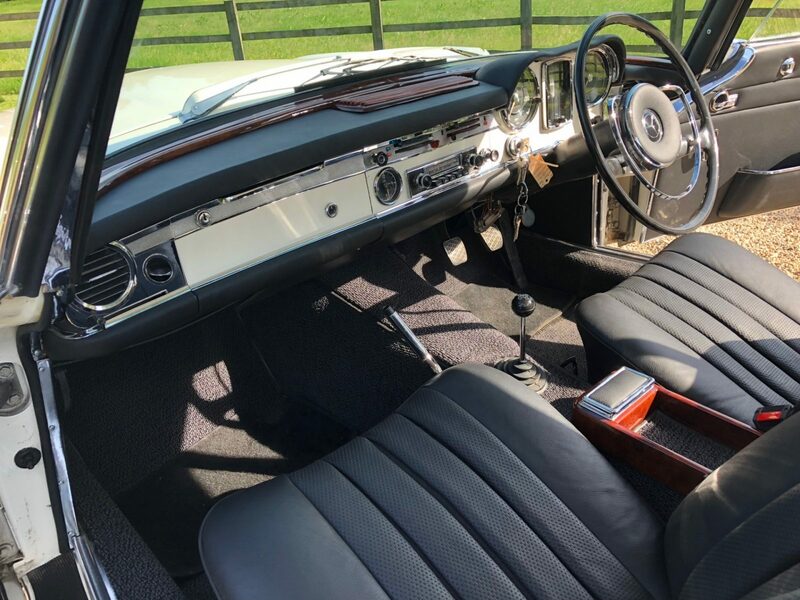 It has had much expense lavished on it over the last year. 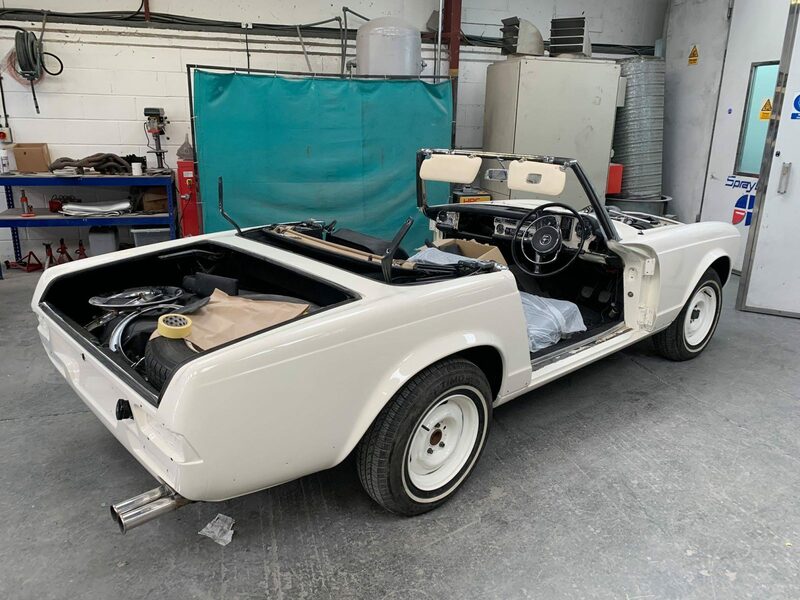 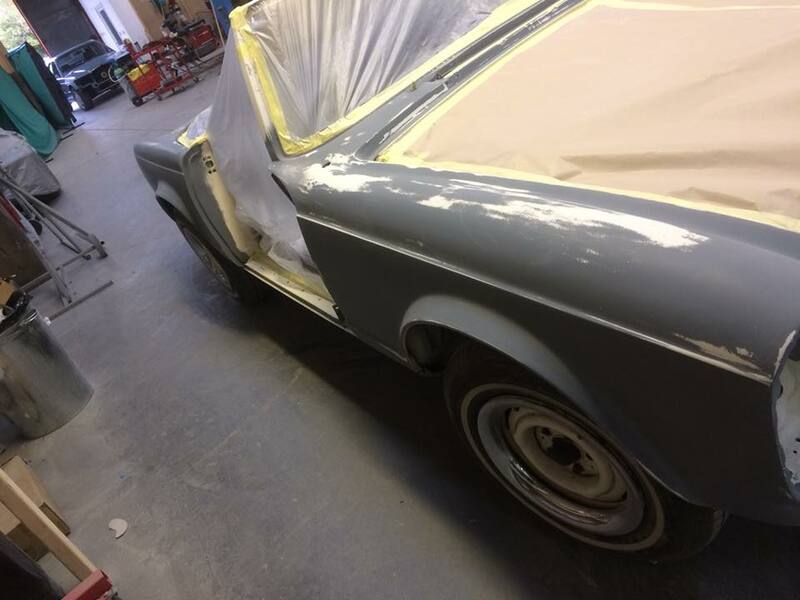 This includes complete retrim with new blue mohair hood, new carpets, dashboard fully refurbished, new seat belts, new door swabs, visors, new wood, new tyres with whitewalls at c £10000, new stainless steel exhaust also extensive mechanical work. 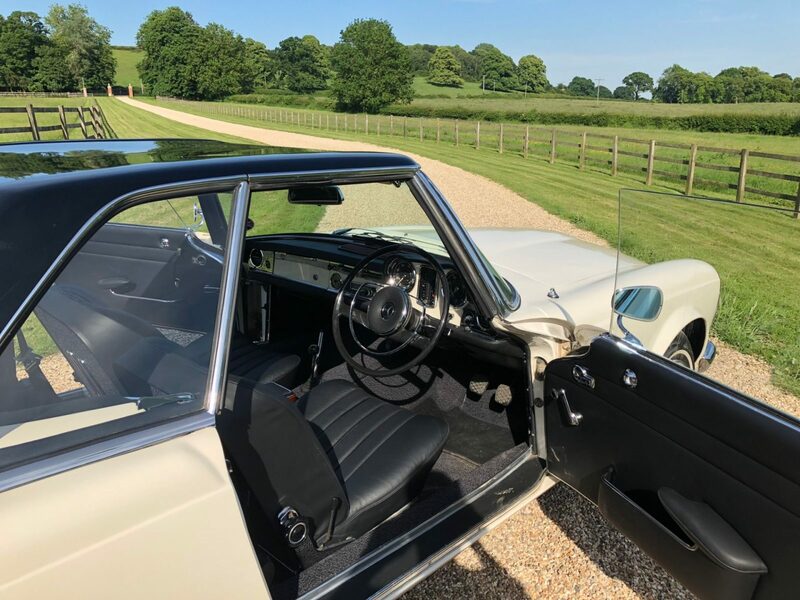 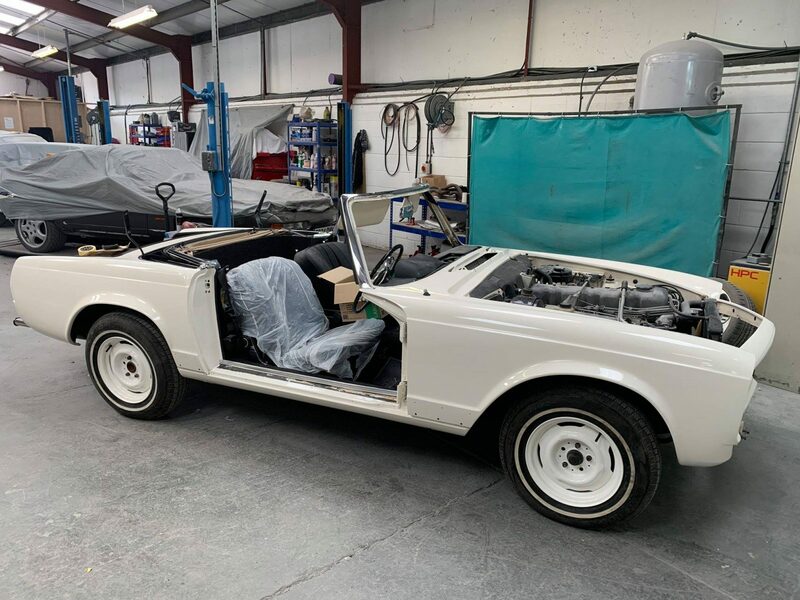 New heater, new carbs, gearbox and engine mounts, new windscreen and rubbers, new fuel pumps and pipes, all new or refurbished chrome and more, clutch flexy hose, roll bar bushes, window felts, complete brake overhaul, heater cables, wood set. 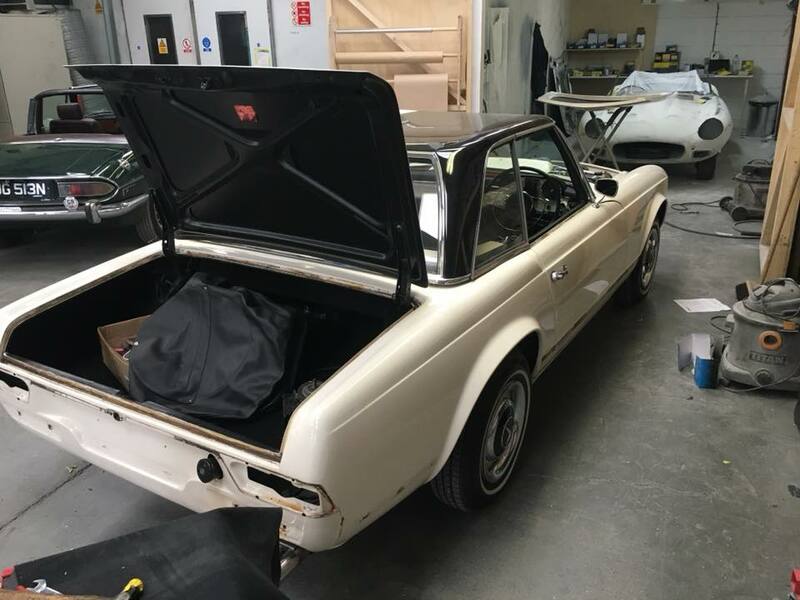 Hard top in black in fine order having just been restored. 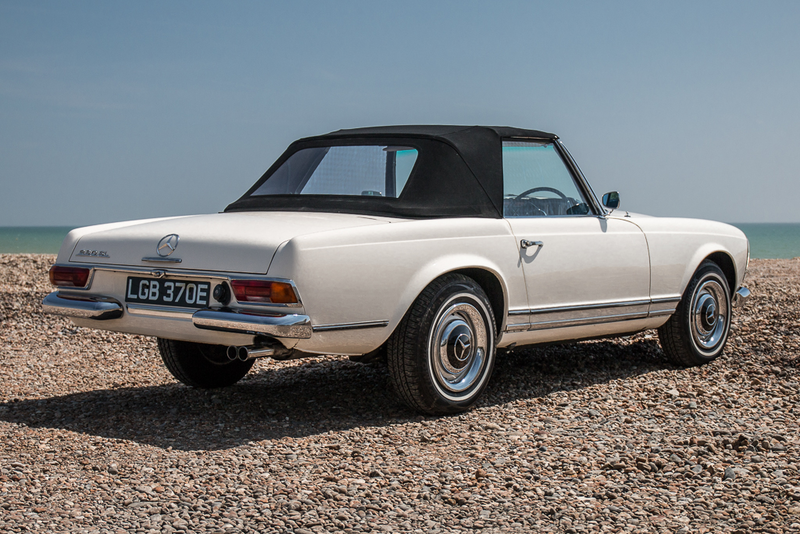 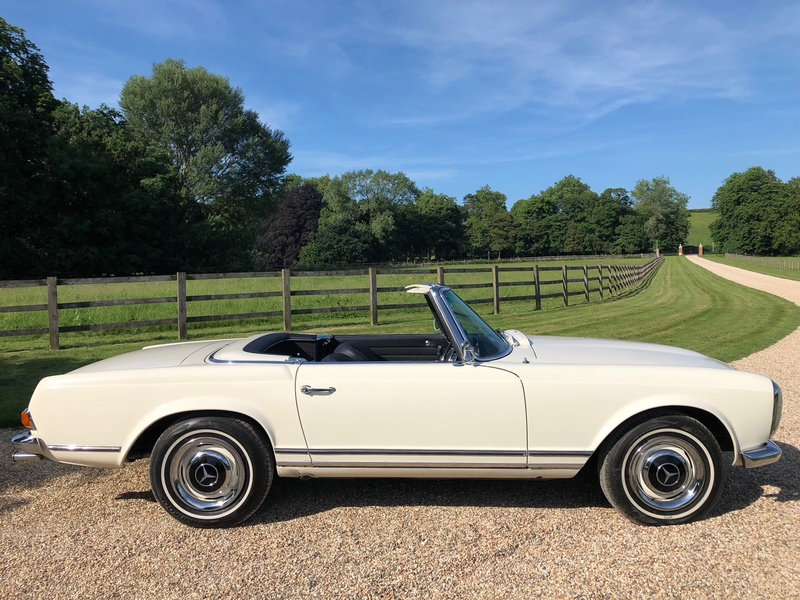 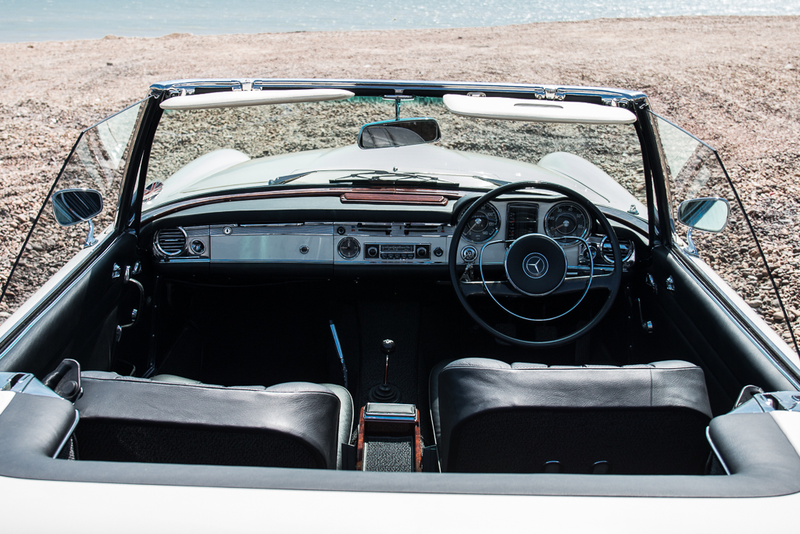 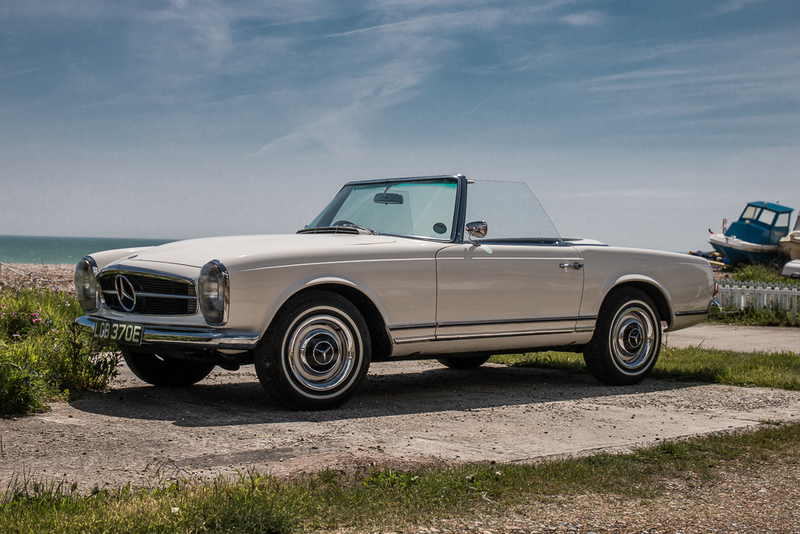 This is a lovely Pagoda and it will really satisfy the most discerning car lover, we doubt there is a better example. 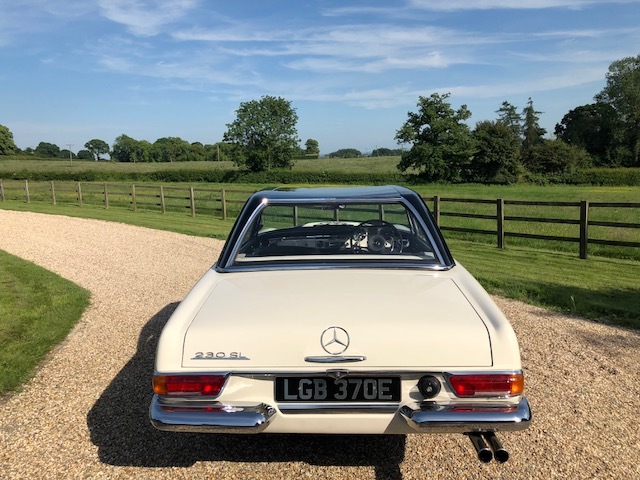 This vehicle has had over £40000 spent on it in the last 2 years and part of that was many months in our own classic workshop. 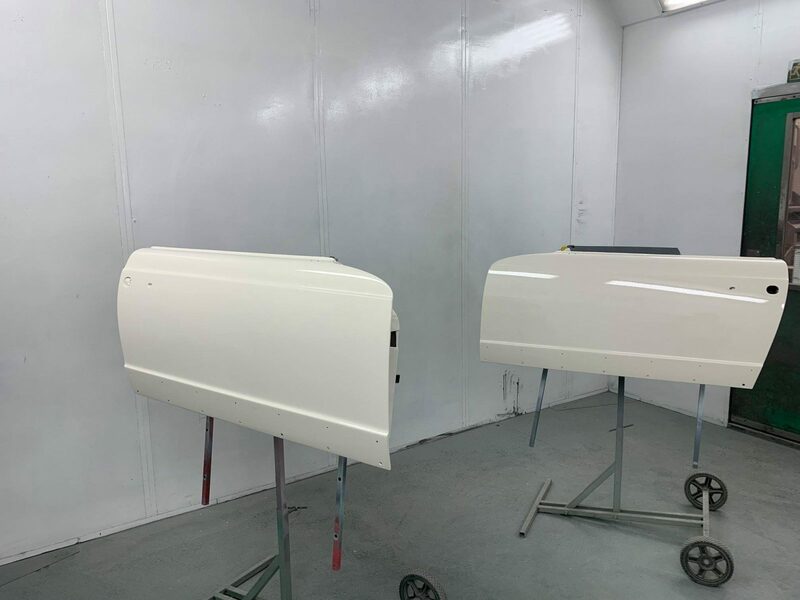 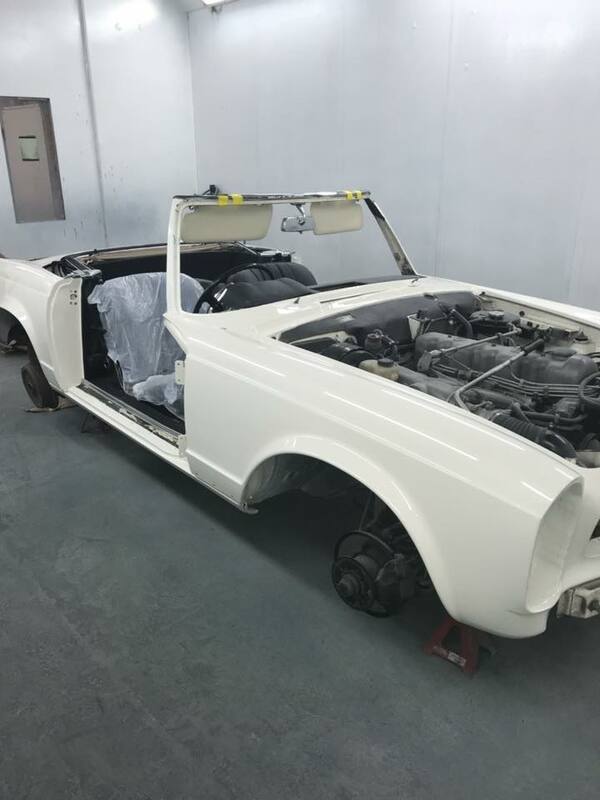 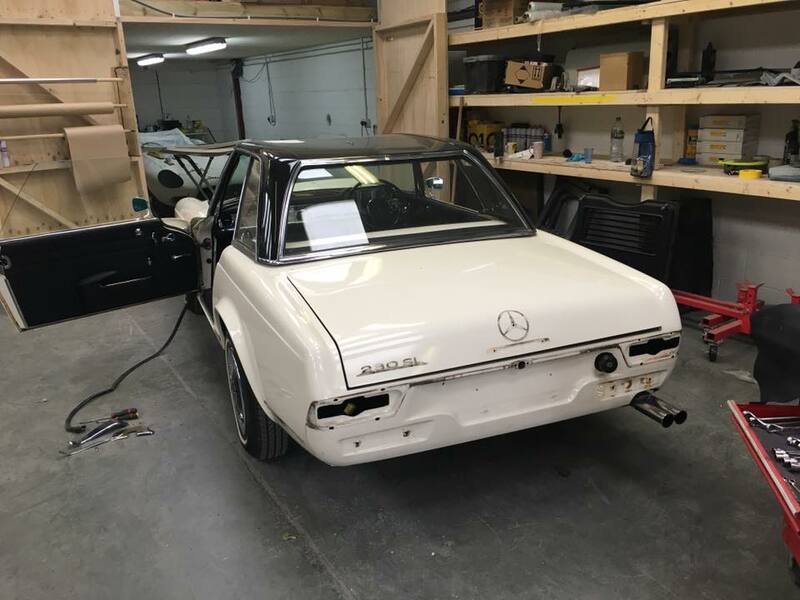 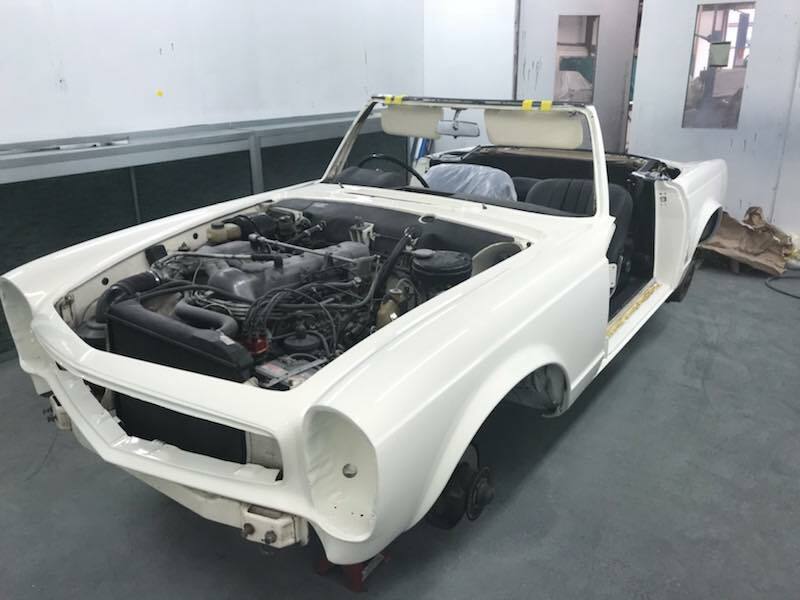 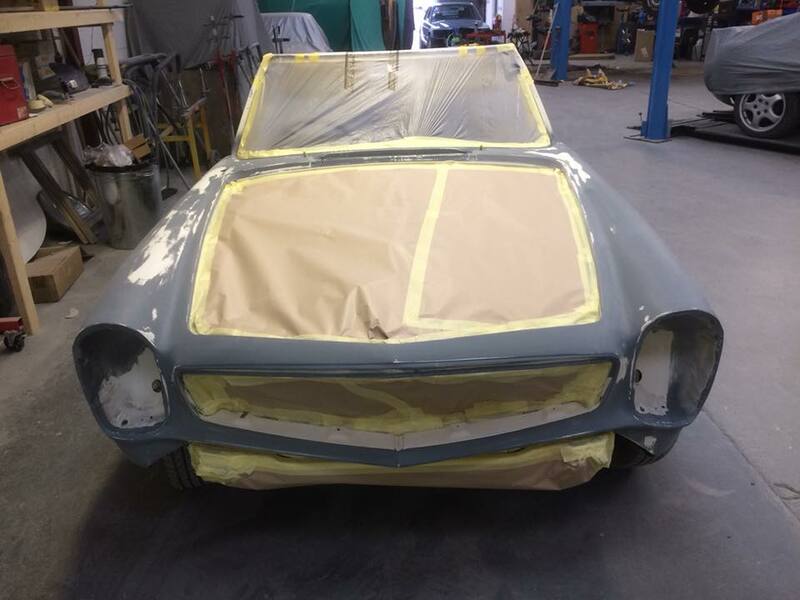 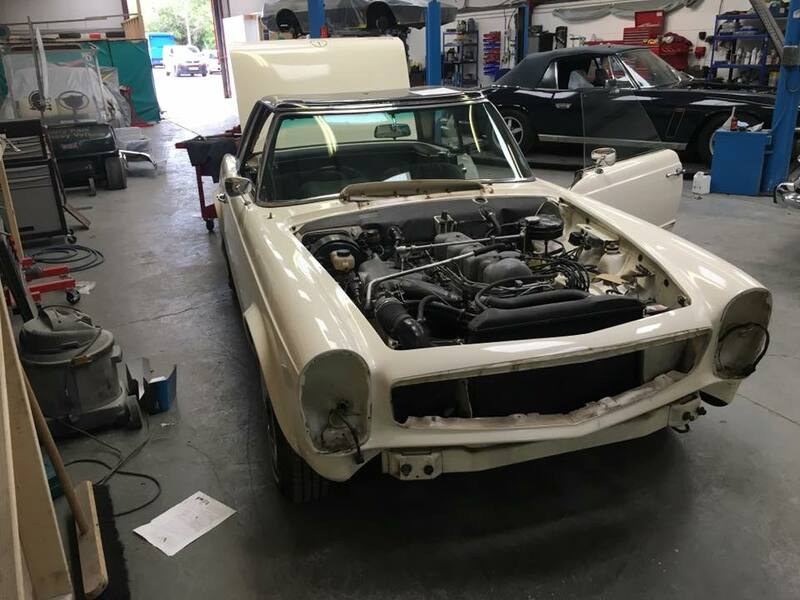 We are currently restoring a number of other high profile high-value classic cars, at our fully equipped restoration workshop. 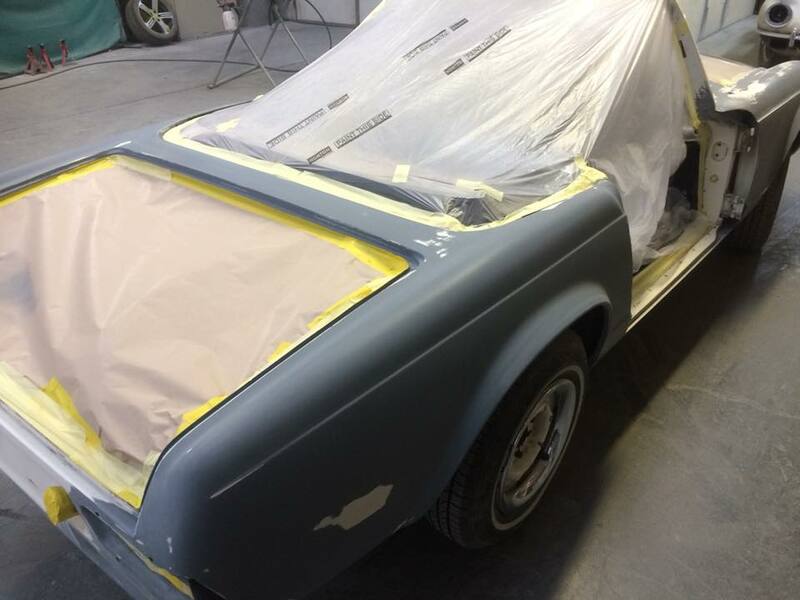 Take a look at our current projects here. 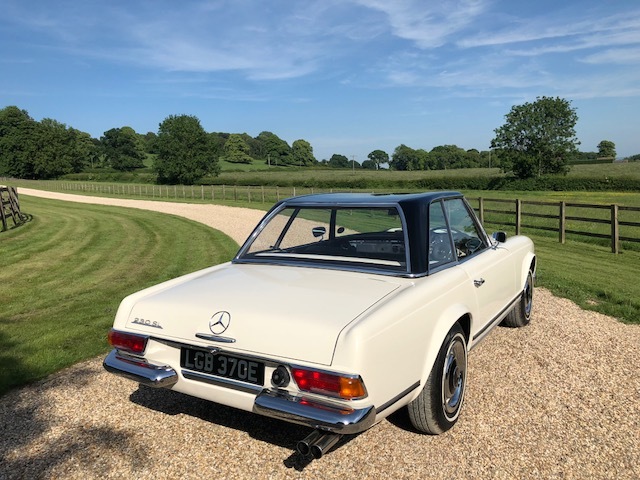 Available to view by prior appointment at unit 1 W@G Estate, East Challow Oxfordshire OX1 29TF.